This is an all ages event, any child aged 3 and under may attend the event at no cost, with no ticket, provided they sit on a parents’ lap for the performance, and do not take up a seat. 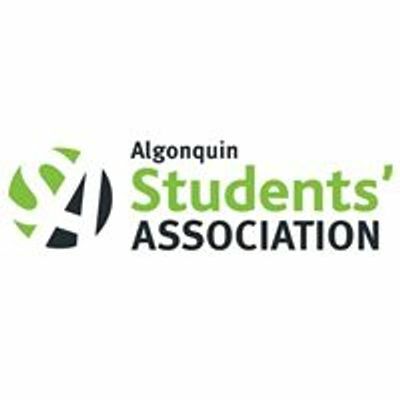 The Algonquin Students’ Association is committed to providing accessible access and seating for all patrons. Please contact Allison Barnes by phone at 613-727-4723 ext. 5224 or via email at YmFybmVzYSB8IGFsZ29ucXVpbmNvbGxlZ2UgISBjb20= for more information regarding accessible access and seating. They’re on your TV and mobile device with SC with Jay and Dan – Presented By Tim Hortons, airing weeknights on Canada’s Sports Leader. 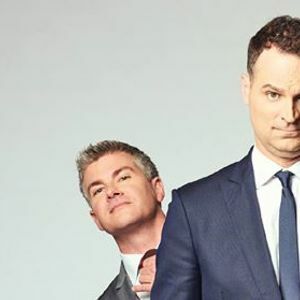 Their incarnation of SportsCentre, SC with Jay and Dan – Presented By Tim Hortons includes highlights, trending stories and segments like “Ya Blew It!! !” and ‘The Jannies,’ as well as other surprises across TSN’s various programs and platforms courtesy of Producer Tim, Cameraman Glen and Coors Light reporter Brendan Halloran.